Rory O’Neill is one of the few Canadian dog behaviourists who specializes in rehabilitating aggressive dogs. From resource guarding to red zone cases—her counselling provides insight and understanding to properly relating to your dog so it becomes a well-mannered and balanced member of your family. 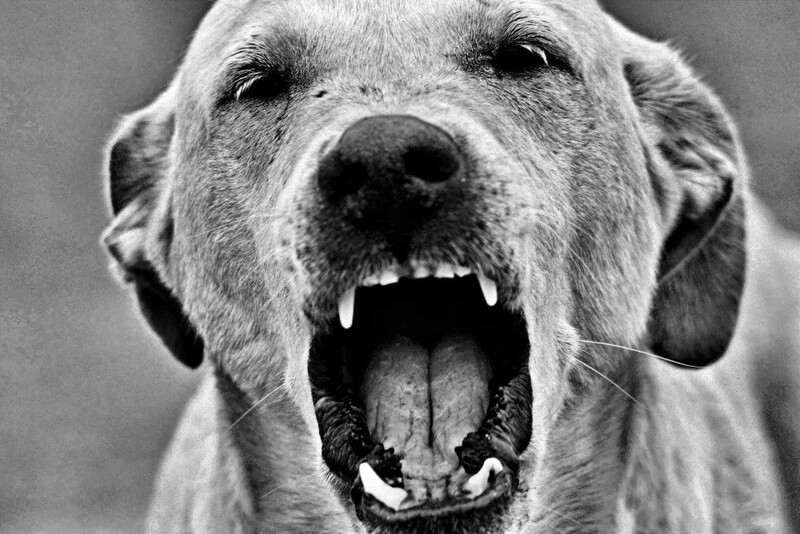 When your dog begins showing signs of aggression, it’s easy to feel frustrated, overwhelmed, maybe even hopeless. But here’s the good news: you have already taken a big step towards ensuring your dog’s successful rehabilitation by seeking out the professional help of a dog behaviourist who specializes in dog aggression. As one of only a handful of recognized Canadian dog behaviourists who specialize in dog aggression, Rory can offer you and your family complete support through the rehabilitation process. If you’re not within the Calgary area, Rory can offer valuable, actionable support in the rehabilitation of your aggressive dog. Please have photos and videos that document the aggression prepared so that Rory can accurately assess the situation and provide you with the best recommendations. The most effective way of helping with an aggressive dog is a one-on-one consult. These usually take place at your home, where Rory observes human and animal interactions, as well as influencing factors within the environment itself that may be supporting the problem. In certain cases, Rory looks to her own “pack” to help in the rehabilitation process for socialization problems, fears, aggression, and manners. These consults take place at the sanctuary, where controlled scenarios and interactions can help your dog’s rehabilitation and training. As a Rocky Mountain Animal Rescue adopter, you have access to these consults at a discounted rate. Please fill out the request form with as much detail as possible regarding the aggressive behaviour issue(s) you’re experiencing with your dog: this will help Rory O’Neill in assessing your unique situation. Remember: your consult is not confirmed until your consult date is scheduled. Full payment is required before the consult.